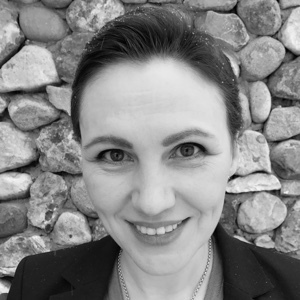 Following more than 15 years of experience in life insurance business management and as well as direct customer marketing for world-class organizations such as MetLife, HP and Sberbank, Evgeniya has joined the Democrance team and represents the InsurTech company in Russia. Developing microinsurance in Russia is a passion project of hers, based on her firm belief that it serves as a vital social protection tool for lower income populations. She is also the CEO of DMGlobal, a venture focused on the optimal use of customer databases and distant sales methodologies.